About 4 Wheel Parts 4 Wheel Parts is the global leader in truck, Jeep, SUV and off-road performance products. With 79 locations across the U.S. and Canada and growing, 4 Wheel Parts Service Centers install all the products they sell. Maintaining the nation’s largest inventory of off-road tires, wheels, suspension products and accessories, 4 Wheel Parts serves customers across the country and around the globe. Life is Better Off-Road™. Visit them at 4wheelparts.com or call toll-free 877-474-4821. 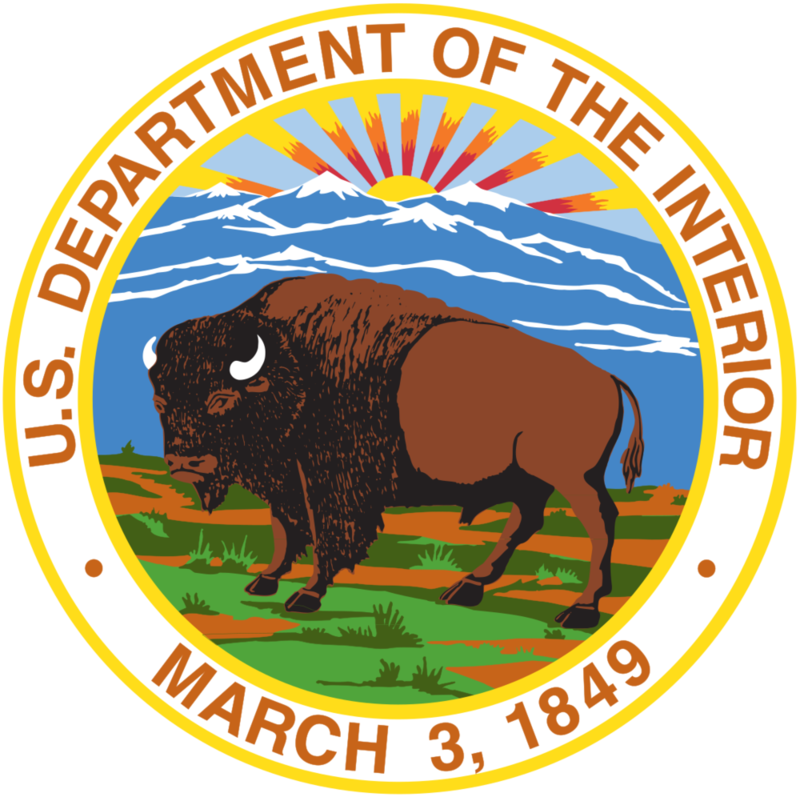 With cooperation from ORBA and the SEMA group among other OHV organizations we have been working on a draft letter to be submitted out our newly appointed Secretary for the Department of the Interior, Honorable Ryan Zinke. The goal here being that with so many newly appointed representatives within our government we may have greater success in expressing our concerns within our OHV communities. The letter in whole is attached below (click to view). In essence the letters intent is to bring to light the huge economic impact stimulated from the out doors recreation community, and more importantly the motorized recreation component we're very familiar with. "As our nation’s largest landlord of federal lands, you have a unique opportunity to make these lands available to the American public in ways never done before in our country’s history." It was noted in our draft that in A 2012 study on outdoor recreation found that it contributed more than $646 billion to the national economy. Forty percent of that amount, more than $258 billion is directly attributable to motorized recreation. View Document Draft in it's entirety here. "Please support Legislation to Overturn EPA Racecar Regulation and our friends at SEMA by contacting your legislator. This is important to our industry." The effort to protect racecars from overreaching EPA regulations continues to build momentum. The White House heard your voice, now it’s time for you to tell Congress to take action. The U.S. House of Representatives and the U.S. Senate recently introduced The Recognizing the Protection of Motorsports Act of 2016 (RPM Act), which would ensure that converting street vehicles to racecars used exclusively in competition does not violate the Clean Air Act. Take action now! Fill out the form below to tell your House member and your two Senators to support the RPM Act! Already contacted your House member? Thank you! Now we need you to weigh in with your two Senators. Please resubmit the form to ensure your voice is heard! Click here to write your local member of Congress asking for their support of the RPM Act! U.S. Reps. Patrick McHenry (R-NC), Henry Cuellar (D-TX), Richard Hudson (R-NC), Bill Posey (R-FL) and Lee Zeldin (R-NY) have introduced the bipartisan "Recognizing the Protection of Motorsports Act of 2016" (RPM Act), which makes clear that it has always been legal to modify a street vehicle into a racecar used exclusively at the track. The practice was unquestioned until last year when the EPA proposed a new regulation which would make this activity illegal. SEMA supports the RPM Act and urges you to do so as well. Call to Action* Please reach out to your local congressman and help get this important bill to benefit the OHV community through its first hurdle. From Fred Wiley of ORBA - The Off Road Business Association. The House Natural Resources Committee’s Subcommittee on Federal Lands will be hearing H.R. 3668, the California Minerals, Off-Road Recreation, and Conservation Act, on December 9th at 2:00 P.M.
Let's share this among all of our friends in the off-road community so everyone knows about the hearing and encourage them to weigh in and express their support to committee members.